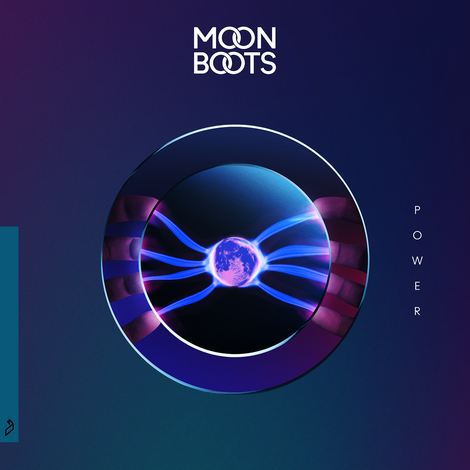 Following the release of his debut artist album ‘First Landing’ last summer, Pete Dougherty a.k.a Moon Boots returns with soulful album cut ‘Power’, featuring Black Gatsby. A highlight from the LP, and performed live on KCRW’s Morning Becomes Eclectic show, the track showcases Dougherty’s flair for fusing throwback R&B sounds with club grooves, paired with vocals from Black Gatsby. 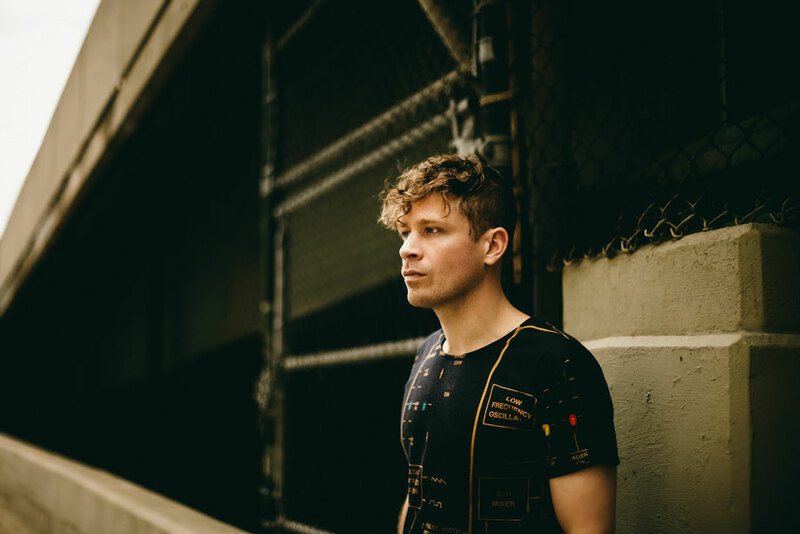 The track receives the remix treatment from two of Pete’s musical heroes – first off we see the long-awaited return of British producer Mylo. 14 years after his debut album ‘Destroy Rock & Roll’, he now returns with his first release in seven years, a remix featuring his disco-infused sounds. Cratebug, apparently well-known in the Chicago underground scene, turns in a high energy techno rework, equally suited for peak-time and the after-hours.